In a press conference in London, Syed Shuja, a US-based cyber expert who claims to be a part of the team that designed Electronic Voting Machines (EVMs) used in India, said that 2014 general election was "rigged" through the Electronic Voting Machines (EVMs) that resulted in the landslide victory of the BJP. 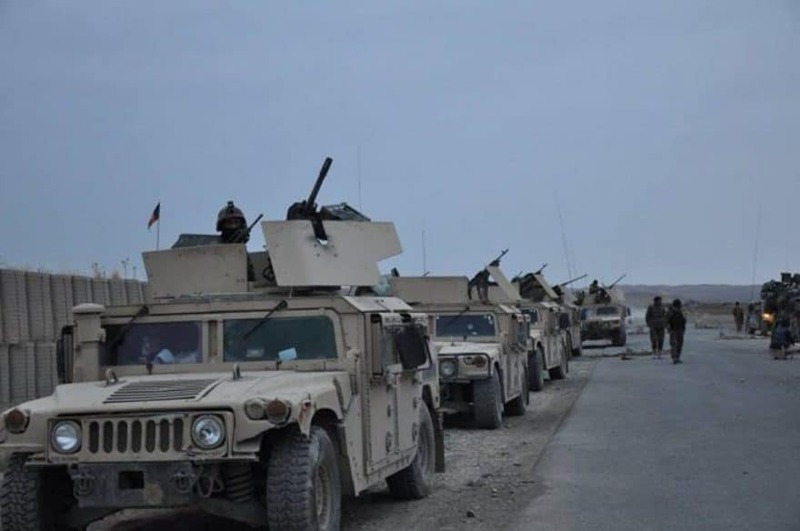 Shuja said some of his team members were killed and he was also allegedly attacked but survived. While the Congress has demanded probe into these allegations, the BJP has dubbed them a "Congress-sponsored conspiracy" created to "defame" Indian democracy and its Election Commission. Whilst making several allegations, Shuja also alleged that BJP minister Gopinath Munde and veteran journalist Gauri Lankesh had threatened to expose the EVM hacking racket and were, as a outcome, silenced. Shuja, who created a flutter, also alleged that other than the BJP, the SP, BSP, AAP and Congress, too, are involved in the rigging of the EVMs. "Gopinath Munde was murdered as he knew about the hacking in EVMs", he said in an interaction through tele-conferencing from the US. He claimed they stopped the transmission during Delhi assembly elections in 2015 and Aam Aadmi Party emerged as victor. 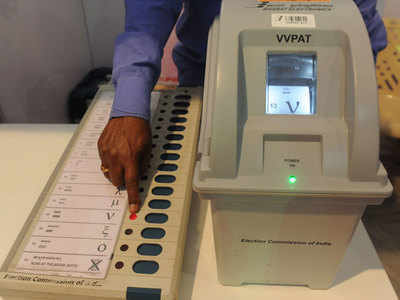 "EC has been wary of becoming a party to this motivated slugfest and stands by empirical facts about the fool-proof nature of ECI EVMs", the commission said. "In Delhi Assembly elections, transmission initiated by the BJP IT was intercepted". The Shuja also alleged that the EVMs were hacked by the BJP using a modulator which transmits military-grade frequency.